For parents, there’s a lot to love about the summer: no getting the kids up for school, no homework wars, no prepping and packing lunches, no carpool… I could go on, but all parents also know that there’s also a lot to hate about the summer. Bugs. Days that are too hot to go outside. Long days entertaining the kids. Keeping the kids off their screens. Don’t get me wrong; I’m very okay with some TV watching during summer vacation, as well as some time with the Xbox, but it’s scary how much time kids will spend on their devices if you don’t set time limits for them. Summer is the time to kick back, relax, and have fun, spend more time together as a family. 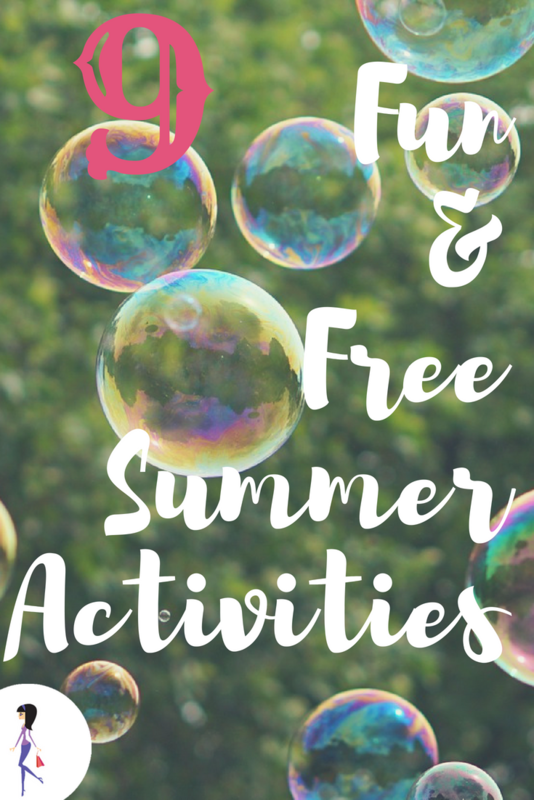 But summer activities can also be expensive, and if you’re on a budget you might find it challenging to keep the family busy. Good thing you found your way over here, because we’ve got some suggestions for summer activities that are not only fun, but also cheap! Keep reading and then go have fun! Camping is a great family activity, but let’s be honest: it’s not everyone’s cup of tea, and it requires lots of planning. Make it easy and fun by setting up camp in your own backyard! Have a cookout, tell stories, and if you’re brave enough, sleep outside! Sometimes the classics are the best! Get a tub of sidewalk chalk for a few dollars and have some fun playing games, holding drawing contests, or illustrating stories. Check out this post for some great ideas with sidewalk chalk. Another classic that’s a winner! Pack up a picnic and go to the beach or a park, or anyplace you like to spend time. Make it fun by having a theme, or having each family member pack a different food. Perfect for a hot day and always a winner! Go crazy with water balloons, water toys, sprinklers and buckets, or take it up a notch with ideas from this list of water games. There’s a lesson here for the kids, too: put in some effort and see the results. Put your own spin on this drink by adding mint, berries, or any other ingredients you think would taste good. Make it fun and teach the kids about earning money by setting up a lemonade stand! An air-conditioned museum is a great activity for a hot day! Lots of museums have free admission for kids, and most have one day a week where adults can get in free, too. These activities are fun and a little break from the same old, same old. Check community papers or online for schedules. Scavenger hunts are fun to plan and participate in, and it could take care of a couple of hours! Here’s some inspiration for creating your own scavenger hunt. Flex some creative muscle with a cooking competition like Chopped or Iron Chef. 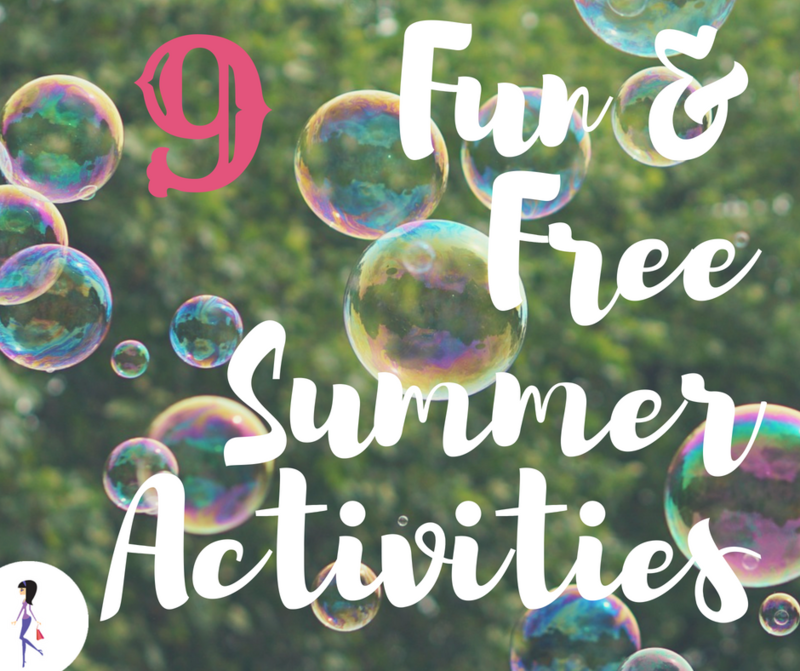 What are some free summer activities you’ve done with your family? Share with us on Facebook and Twitter!